Tolls for the Oresund Bridge, linking Sweden and Denmark. 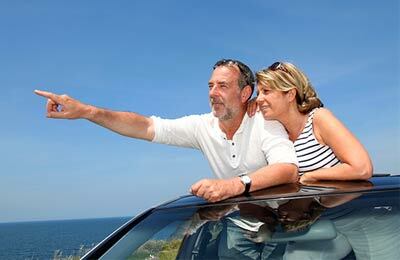 You can use AFerry to book the Oresund Bridge between Sweden and Denmark. The Oresund Bridge is a dual carriageway and rail bridge across the Oresund strait, running 16 kilometres. AFerry always has cheap prices for the Oresund Bridge and the latest special offers. 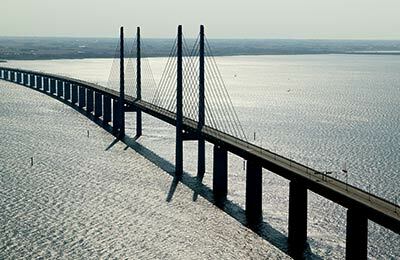 You can use AFerry to book the Oresund Bridge between Copenhagen and Malmö. Click on your route for a detailed Oresund Bridge timetable.